The former Oasis' frontman will bring his new project to Worthy Farm, sparking yet more rumours of an Oasis reunion. Glastonbury Festival has announced that Liam Gallagher will be playing a solo set at this year's event. 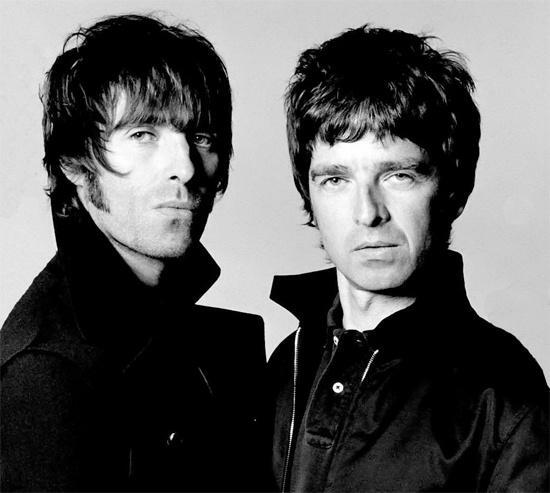 With his brother Noel also to attend the festival to introduce a screening of Oasis documentary Supersonic, rumours of a reunion are, as ever, abounding. The actor Johnny Depp has also been announced to appear at Worthy Farm as the guest of honour at a new drive-in movie area, Cineramageddon. The actor will will introduce his personal choice of films, screening through the night on Thursday, and discuss his selections with Cineramageddon curator Julien Temple. The actor has selected The Libertine, Withnail & I, and Jim Jarmusch's Dead Man among his favourites. The astronaut Mike Massimino, who flew on two shuttle missions to repair the Hubble Telescope, will also give a talk as part of the traditional 'Free University of Glastonbury'. 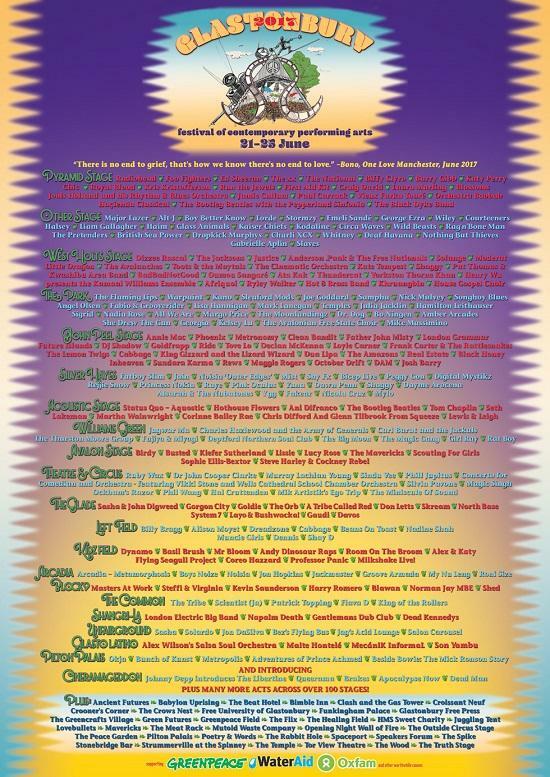 The full line-up poster for the festival, which begins on 21 June, appeared alongside the new announcement.